Happy Friday! 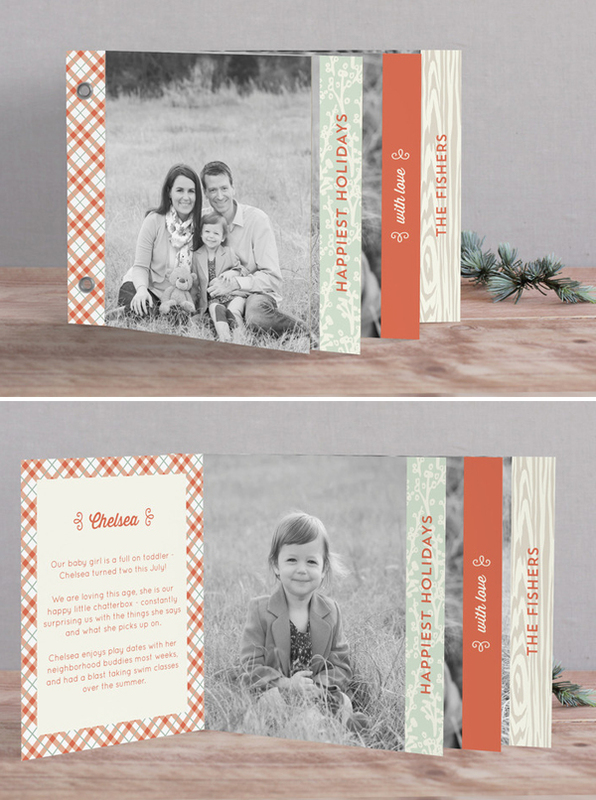 I’m back to introduce more of my 2013 holiday collection for Minted- specifically my three new Minibook designs. If you’ve never heard of Minibooks, they are these great booklet style cards that provide multiple pages for sharing photos and text. 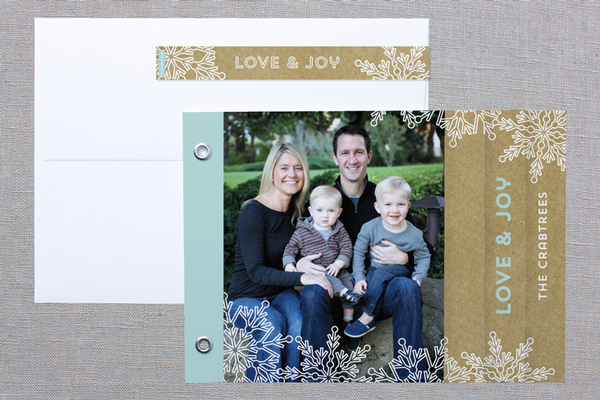 They’re the perfect way to showcase family updates, special moments, and plenty of photos. If you follow Duncan Park Papers on Facebook, you may have recall that this design, Winterberry Frame, snagged 4th place in the Minted Holiday Minibook challenge– super exciting stuff! These Minibook designs and the rest of my holiday cards can be found in the Duncan Park Papers Minted storefront. 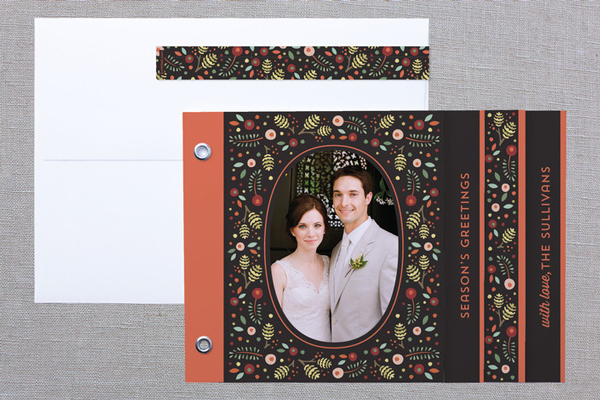 I’ll be back later today with one more new release for the holiday card collection- stay tuned! This entry was posted in New Releases and tagged Christmas, Christmas Cards, duncan park papers, Holiday Cards, holiday photo cards, laura hankins, minibook, Minted, snowlace + kraft, warm + cozy, winterberry frame by lhankins08. Bookmark the permalink.